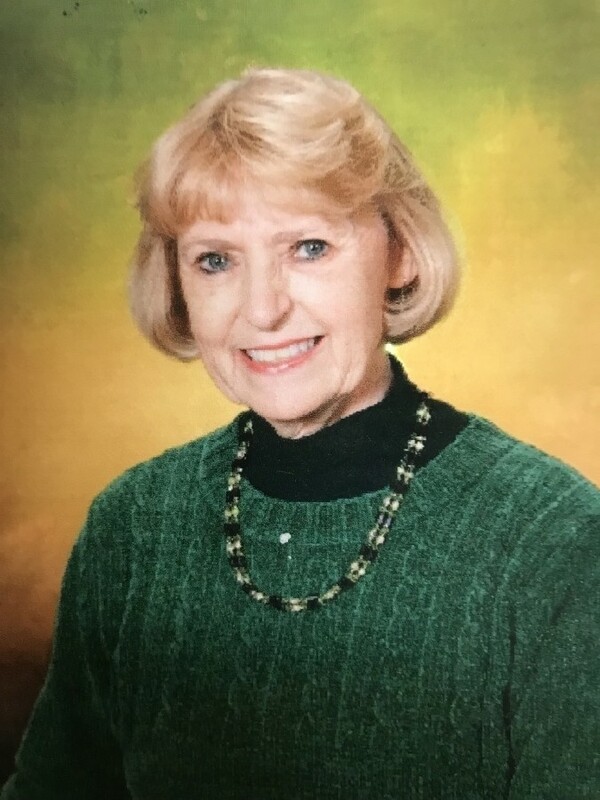 Funeral services for Linda Creech Lassiter Waddell, age 78 of Clarkesville will be held at 1:00 PM, Friday, January 18, 2019 at Bethlehem Baptist Church. Rev. Tommy Stowe and Rev. Chip Cranford will officiate with interment to follow the service in the church cemetery. The family will receive friends at Bethlehem Baptist Church on Friday prior to the service from 11:00 AM until 12:45 PM. Mrs. Waddell passed away January 14, 2019. Born in Four Oaks, North Carolina on August 24, 1940, Mrs. Waddell was the daughter of the late Blake and Alma Creech Lassiter. Mrs. Waddell earned her Registered Nurse degree from North Carolina Baptist Hospital. She sang in the Senior Adult Choir at Bethlehem Baptist Church and she tutored for 13 years through North Georgia Technical College Volunteer for Literacy program. Mrs. Waddell was involved with various community activities and she was a member of the Garden Club. Mrs. Waddell was a member of Bethlehem Baptist Church. In addition to her parents, Mrs. Waddell is preceded in death by brother Max Lassiter and sister Sue L. Wood. Survivors include her husband Robert “Bob” Waddell of Clarkesville, daughter and son in law Teresa Waddell Wasdin (Dale) of McDonough, son and daughter in law Edwin “Eddie” Waddell (Laura) of Winston-Salem, North Carolina, sisters Shirley Huffman of Burlington, North Carolina, Sylvia Woody of Victoria, Texas and Ruth Stewart of Richmond, Virginia, as well as grandchildren Jake Wasdin, Perry Wasdin, Jonathan Waddell and Victoria Waddell. In lieu of flowers, memorial donations may be made to: St. Jude Children's Research Hospital, 501 St. Jude Place, Memphis, TN 38105.